Also, make sure to check out the end of sale times for each game next to the respective download link. At the time of writing (January 23rd), some of these titles only have a few hours left in their "freebie" period, so it's advisable to download anything that you like fast. Without further ado, let's see what's on the list! Beast Towers is a solid tower defense title with some pretty neat graphics. The game has you playing on the side of the monsters who are trying to protect their castle from the invading humans. In Beast Towers, you're tasked with forming a labyrinth of lanes for the many waves of enemies to pass through. There are more than 40 different towers available in addition 15 different spells and abilities. Also, the game doesn't feature any in-app purchases or ads. 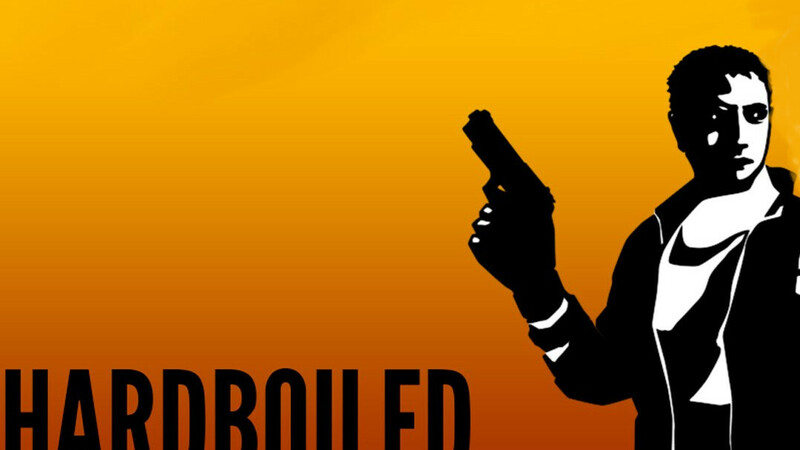 If you're looking for a game like Fallout on mobile, you should definitely give Hardboiled a shot. This challenging RPG definitely takes a lot of inspiration from the iconic series produced by Bethesda - your character has survived the nuclear apocalypse and now you have to stay alive in a new and precarious environment. The combat system in Hardboiled is turn-based and reminds us of the XCOM series. However, just like in Fallout, you can also take time and choose to aim for different body parts when shooting down enemies. As you gain experience, you will be able to develop your character through the skill point system. There's a reputation system in place, so your good or evil deeds will affect your gameplay. To top things off, there's tons of loot, weapons, and gear to find in the wasteland. This title is free of any ads or in-app purchases. GoBotix is a nice little isometric puzzler that will appeal to Monument Valley and Portal 2 fans alike. You have to guide the robot to the portal at the end of the level to progress. Of course, there are a number of challenges that will test your problem-solving skills before you reach your end-goal. Moving is done via tap controls, while changing the angle at which you view a level requires you to slide from left to right on your screen. There are a total of 23 levels to be played. At first, you start with a single robot, but then a second character joins in to make things more interesting. Unfortunately, the title does contain ads despite being a paid game, but you can disable them for as low as $0.50. In this idle clicker, you take the role of a freelance designer and developer. However, instead of being in a boring office, your character actually packs his gear in a caravan and starts working on the beach. Your task is simple - finish different projects by tapping, get money, and then have fun. In the beginning of the game, you need to complete simple jobs that aren't well-paid. You get experience every time you complete a contract, and eventually you start to earn more money from the tasks you complete. Your character can get hungry or lose his mind if he's overworked, so you have to make sure he's well-fed and entertained. There's a marketplace where you can buy food, equipment, and furniture. Eventually you can even hire freelancers to generate money and start buying off businesses within your city. There are no ads in this game, but there's a shop where you can buy skins and characters if you wish. Sudoku fans, your prayers have been answered. 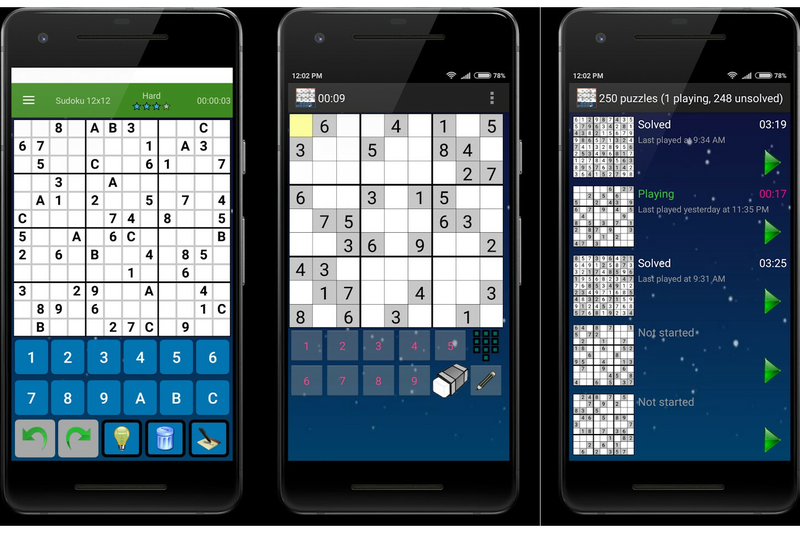 Those of you looking for a great game with no ads or other distractions should download Classic Sudoku PRO immediately. This title features two game modes - classic and unlimited. The classic mode packs 1,000 unique puzzles, while unlimited features game fields with different sizes and subsections. Each of these modes has four difficulty levels, that are not measured by the number of set values but rather by the strategies needed to solve them. This makes the game suitable for newbies and Sudoku masters alike. Magnet Balls is one of the most entertaining and addictive tile-matching games that we've played recently. Your goal is to aim and shoot in the attempt to attach 3 balls of the same color in order to make them disappear, sometimes creating chain reactions for higher scores. As you can see from the video, the game's physics are quite fun - in most levels, there's a magnet holding all the balls you need to take out. Disrupting the balance of the arrangement will cause it to spin, thus creating chaos that allows you to chain combos together. There are bonus balls with different effects that periodically become available.